INDIANAPOLIS — A local couple who runs a business from their home says they were unable to access their internet for nearly a month and AT&T was giving them the runaround. Terri Balon-Bowden runs a graphic arts business and has been unable to do her job without access to the internet. She says they called AT&T for over a month, on a near-daily basis, and could not get any help or answers as to why their service wasn’t working. She says AT&T came out but kept giving her excuses as to why they couldn’t fix the problem, so the Bowdens reached out to RTV6 for help. Within hours of receiving a call from RTV6, AT&T crews showed up and the Bowdens had their internet back. “What a great solution, I’m so thankful for you guys that you finally pushed the panic button,” Balon-Bowden said. If you’re having trouble reaching somebody through the AT&T customer service line you can also tweet them at @ATTCares. If you’re still unable to get help, you can file a complaint through the Indiana regulatory commission. 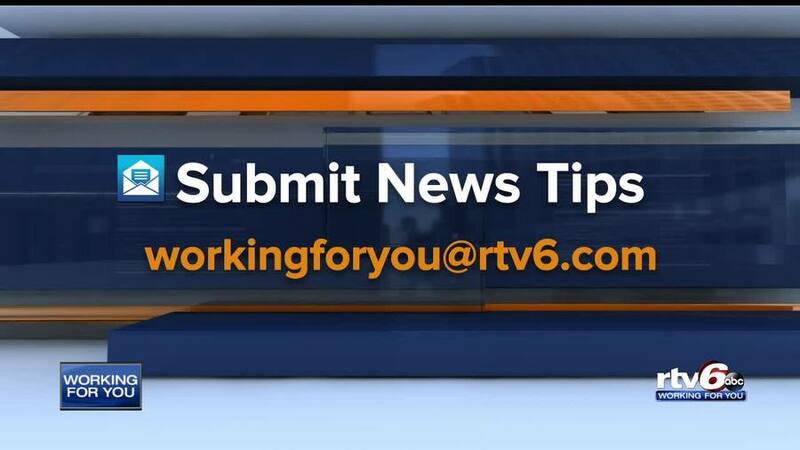 RTV6 has held people accountable and worked to get answers. Our stories have also inspired others in our community to get involved and take action to help their neighbors. Click here to see some of the ways we're Working For You .